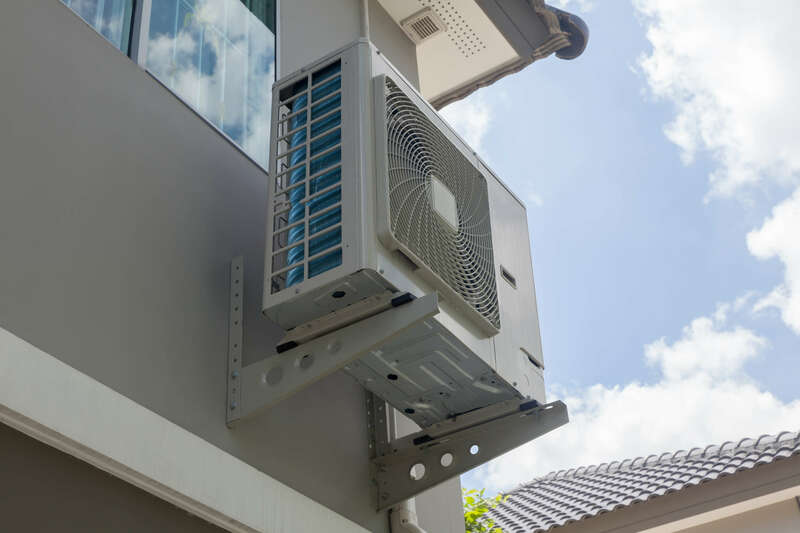 Muzzy's Hometown Heating & Cooling, Inc.
Muzzy's Hometown Heating & Cooling, Inc., in Bethany, IL, is the area's premier heating and cooling company, serving all of Moultrie, Shelby and Piatt counties and surrounding areas since 1990. We specialize in heating and cooling repairs and geothermal units. 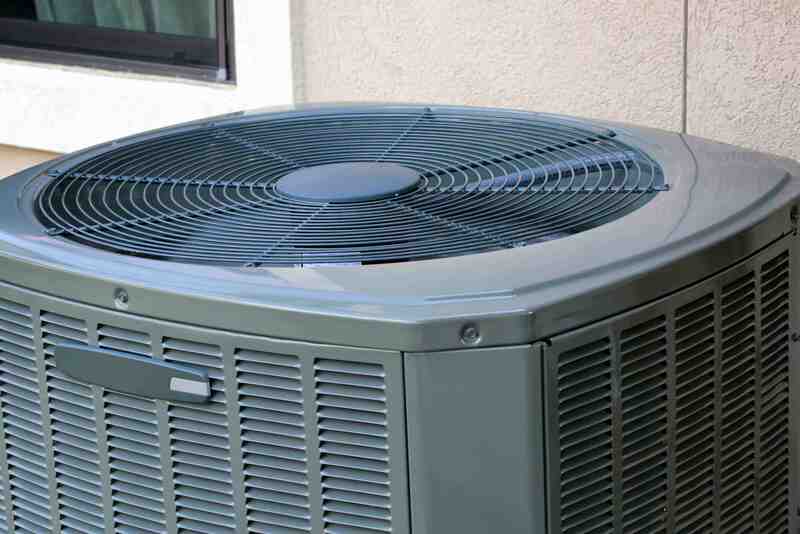 We offer services for residential and commercial customers. Contact Muzzy's Hometown Heating & Cooling, Inc., in Bethany for all of your heating and cooling needs! "I've been looking for new HVAC company. I was very impressed with CJ and Muzzy's service. When I called, the woman I talked..."
"I've been looking for new HVAC company. I was very impressed with CJ and Muzzy's service. When I called, the woman I talked to was very professional and nice; CJ was right on time (never had that happen); I was called right before he arrived to let me know he was on his way; and CJ was very professional and knowledgable. I will be calling Muzzy's again in the future." 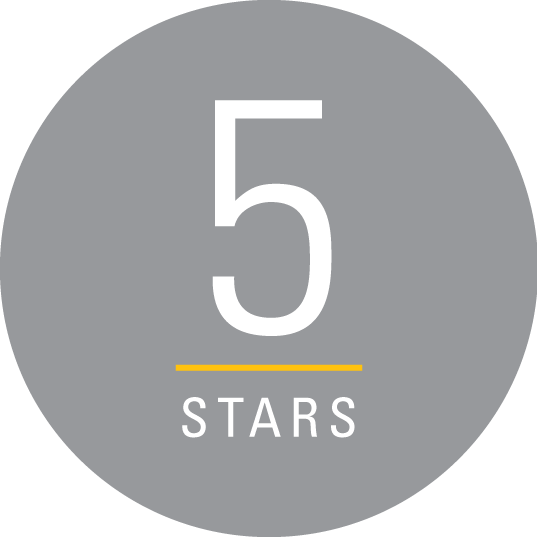 "CJ and Muzzy's provided timely and friendly service for my family on short notice. 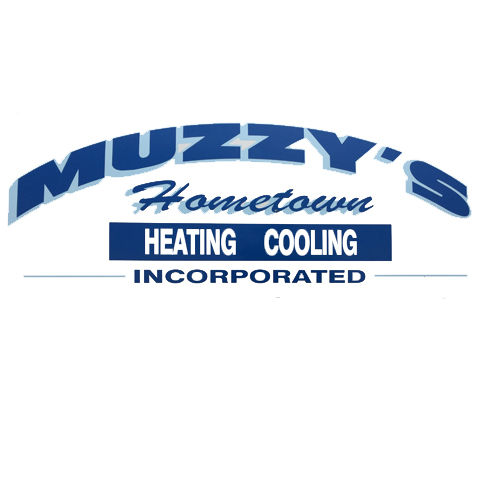 I would highly recommend Muzzy's for your heating and cooling needs." "Great people, great service. Timely and efficient. Thanks for all you do for our community." 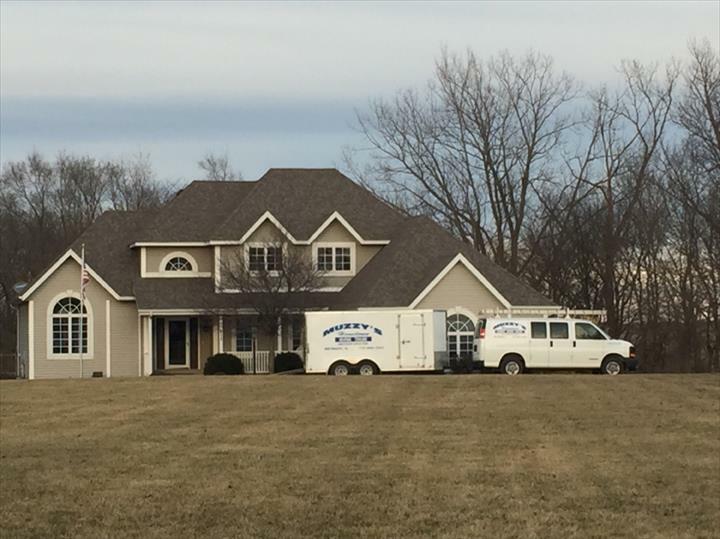 "Cj and his crew was great to work with! We know that when we call them, they will work until the problem is fixed. Muzzys has..."
"Cj and his crew was great to work with! We know that when we call them, they will work until the problem is fixed. Muzzys has worked on both the heating and air conditioning and has saved us money. I would highly recommend Muzzys for profession, personal, and trustworthy service. A small town company at its best!!" "Thank you very much cj!!!! Muzzys is the best!!!! Took 20 minutes to fix!!!! Yay!!!!!" Established in 1990. 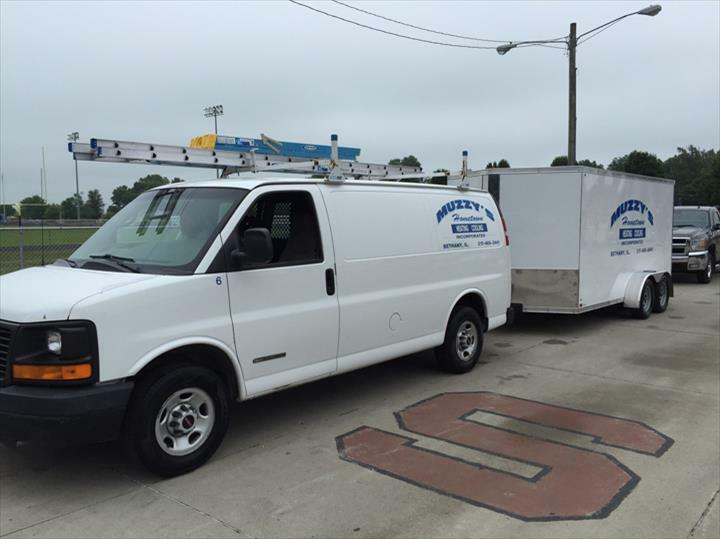 Muzzy's Hometown Heating & Cooling, Inc. is proud to serve our local area which includes Moultrie, IL, Shelby, IL, and Piatt, IL. We specialize in 24/7 Emergency Service, Residential and Commercial, Heating and Cooling Repair, and Geothermal Units since 1990.